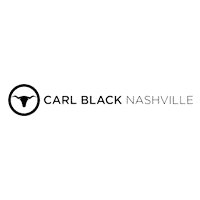 MSRP: $24,170.00Dealer Discounts: $4,351.00 Dealer Discount of $4,351.00 has been applied. 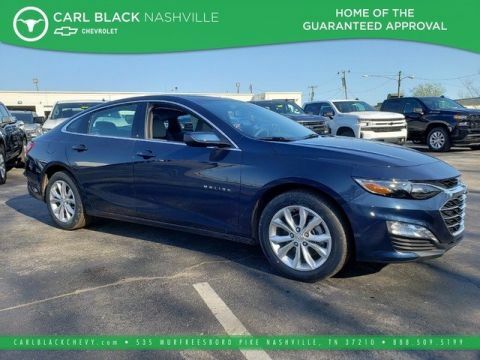 Price and special offer are subject to change The 2019 Chevrolet Malibu is beautifully balanced. 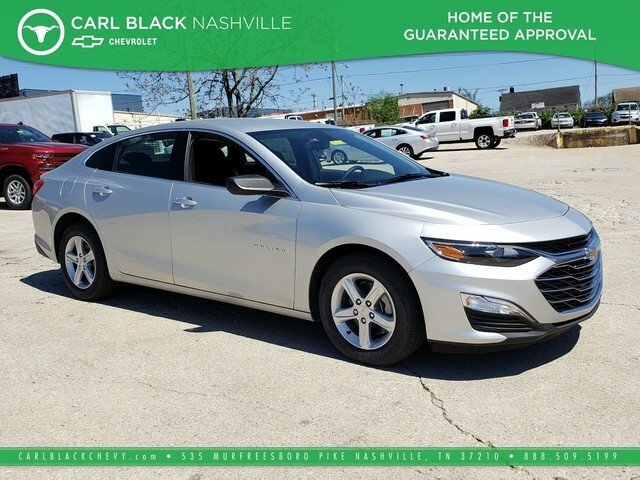 With an agile design and an interior that is spacious, refined and technologically advanced, the Malibu is in its own unique category. From available LED lighting all around to steering wheel mounted controls, this midsize car is both luxurious and sporty. With power comes confidence, and in the form of a 1.5L turbo or 2.0L turbo engine. There’s also they hybrid option, which features a 1.8L hybrid engine that gets 49 MPG city and 43 MPG highway. 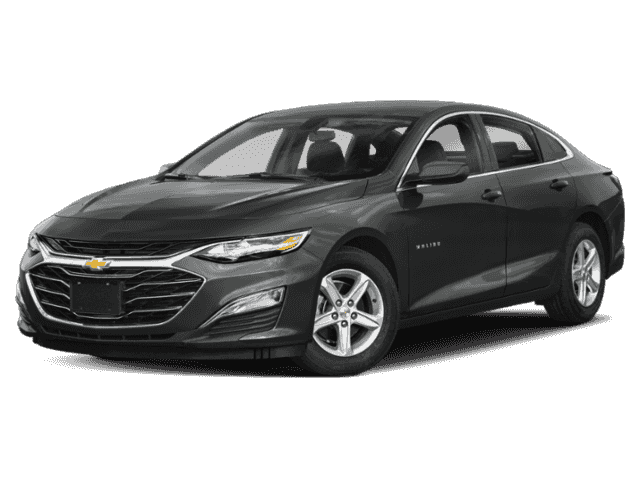 The Malibu offers a range of convenient technology features for staying connected on the road, including teen driver technology, Apple CarPlay and Android Auto compatibility, Chevrolet MyLink and myChevrolet app access, rear seat reminder, built-in Wi-Fi, USB ports and wireless charging. You’ll also find a comprehensive suite of safety features such as low speed forward automatic braking, lane change alert with side blind zone alert, rear cross traffic alert, front and rear park assist, front pedestrian braking, adaptive cruise control, lane keep assist with lane departure warning and standard rear-view camera. 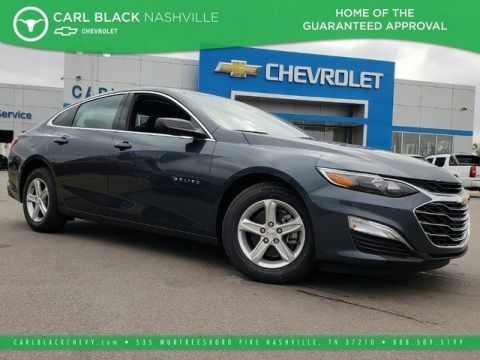 Refine your expectations with the 2019 Chevrolet Malibu.